In this second episode, Clayton is visited by Clive Tyldesley* and Andy Townsend* in a dream, before being woken up by the sound of bells at 5:30 in the morning, as the disastrous ‘training course’ continues. 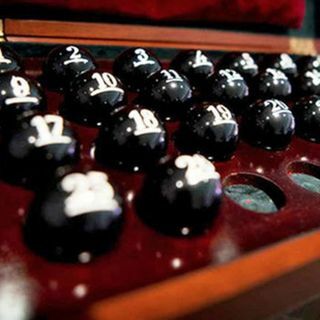 We also get to check in on the draw for the next round of the Has-Been Managers Cup** and Esther Rantzen* makes an emotional Christmas appeal on behalf of Mitre Balls Helpline**. *which may actually be impressions!